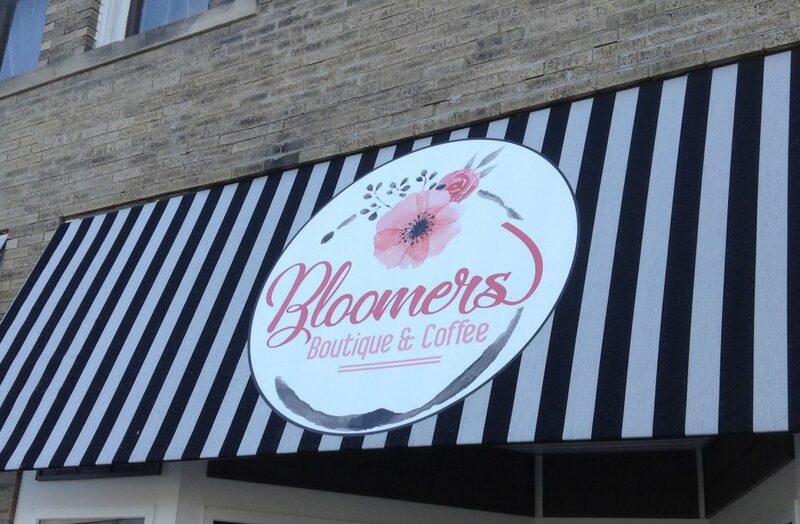 All are invited to Bloomers Boutique & Coffee on Tuesday, April 16 at 10am for the monthly non-denominational Coffee & Conversation gathering. This is a time of lifting up our community and country in prayer and enjoying the fellowship of our neighbors. 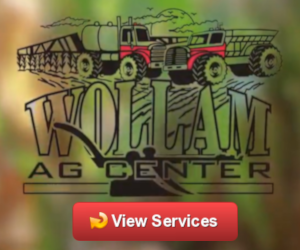 Several churches are represented each month – come and join them!